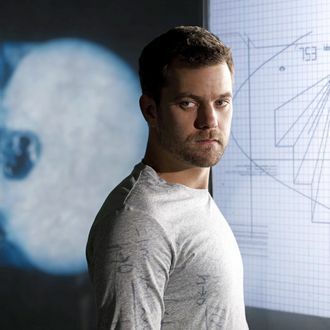 Fringe will end its five-season run with a two-hour 100th episode, Fox announced today. The finale will air Friday, January 18, and presumably will answer every single question, demystify every twist, and be utterly and totally satisfying on every level. That’s just how sci-fi shows work!